In the United States and Canada, Black History Month occurs annually in February, celebrating the many positive contributions African Americans have made to all aspects of society. 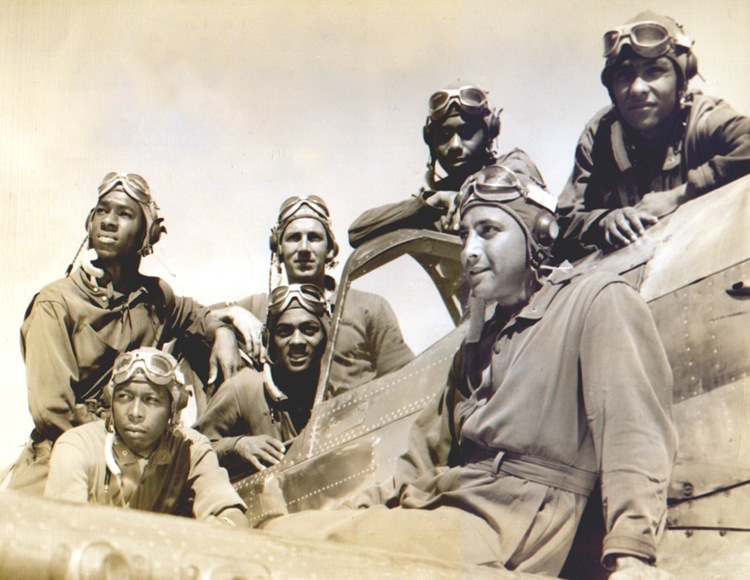 In keeping with the theme of the month, Milaviate will be doing its own celebration of Black History Month in which you’ll see content from us more focused on African American triumphs and legends of the military aviation community. We hope you share and enjoy our appreciation for some truly inspiring pilots and crew who were unwilling to let barriers stand in their way while they pursued excellence in the skies above!